Since the launch of Snowbee Skad lures in 2013, they have become one of the top selling lures for wreck or reef fishing for pollack, cod etc. Our new ‘Skad’ rod is designed specifically for Wreck and Reef style fishing, using a boom and long flowing trace working Skads, shads or sand-eel lures over Channel wrecks for cod, pollack and coalfish. 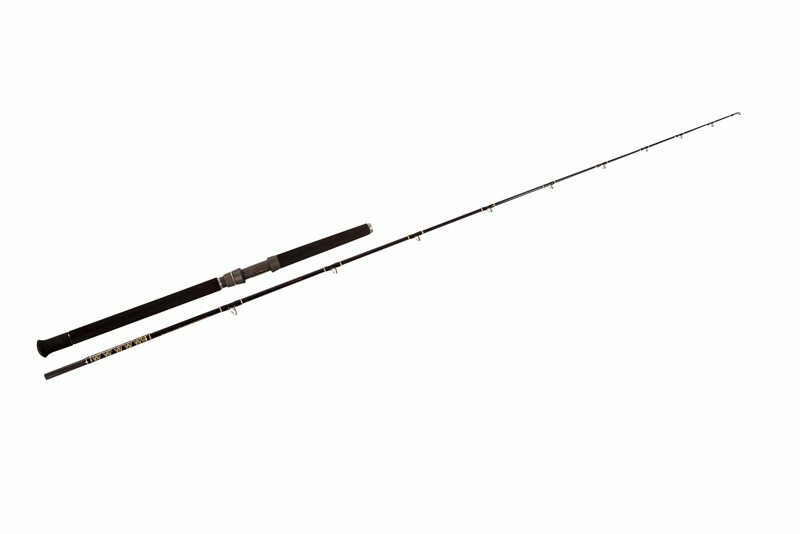 Based on our popular 20lb class model, but with the length increased to 8ft 3in.